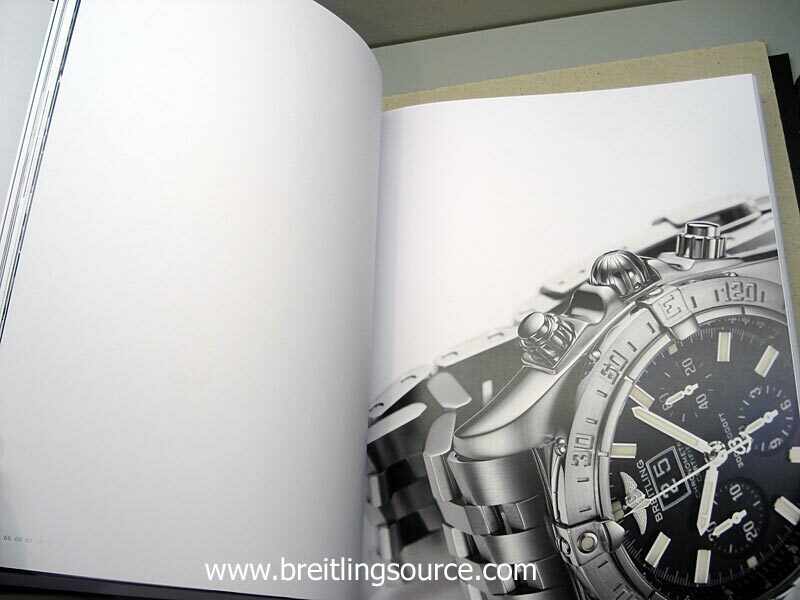 This epic book by Breitling is their first release which will cost you money to purchase. 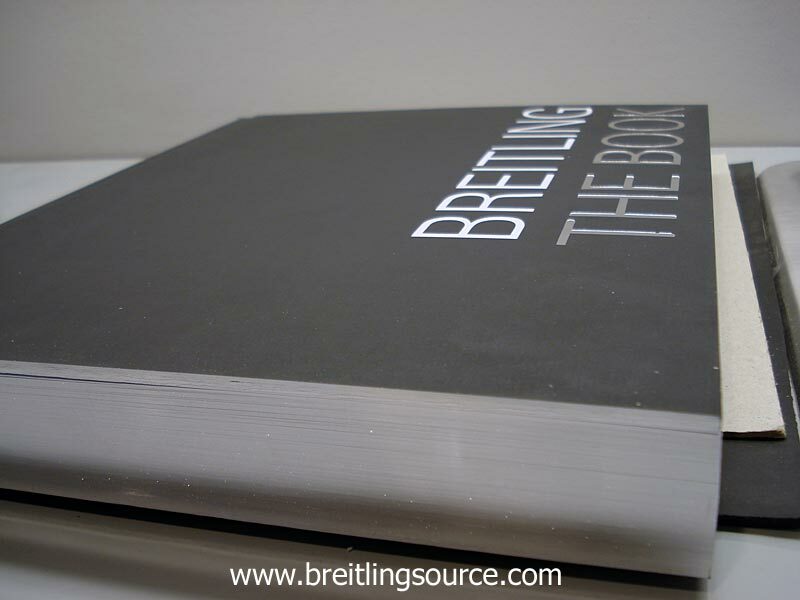 Retailing for $175US (135EUR or 200CHF), this book has a steep pricetag, but the quality is evident when you behold it. The book is available in five(!) languages: English, French, German, Spanish and Italian. 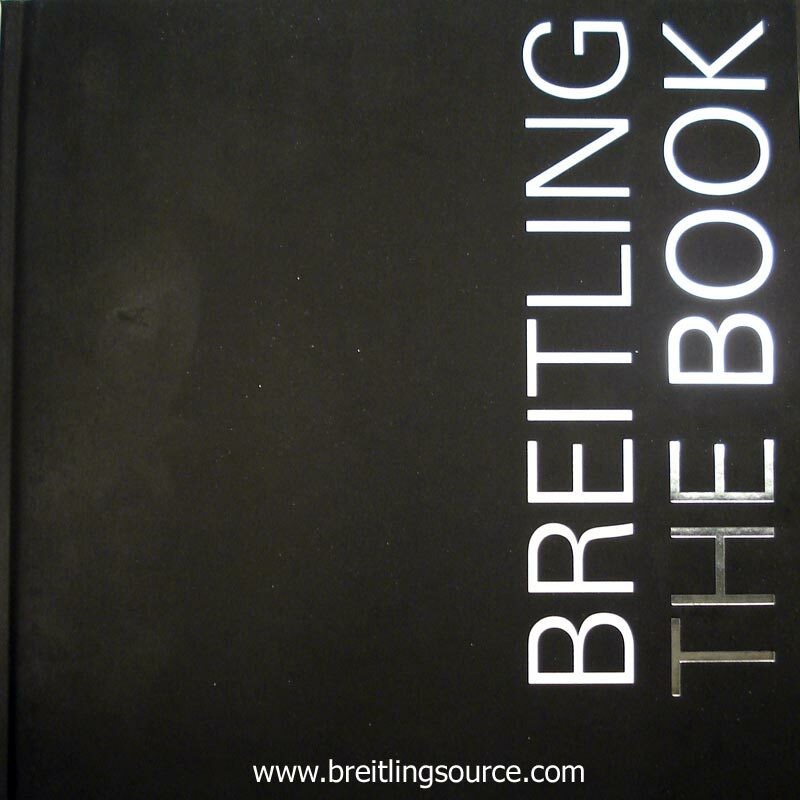 Breitling: The Book has 336 pages, and discusses not only the entire history of the brand from Leon Breitling to present, but also the development of the B01 calibre in detail beginning from it's conception in 2004. 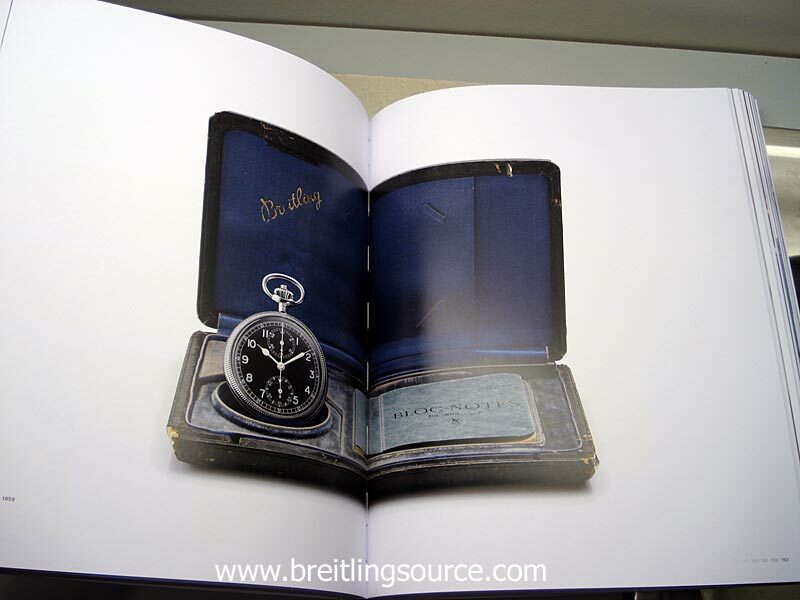 Breitling the Book can be purchased from the Breitling the Book website.